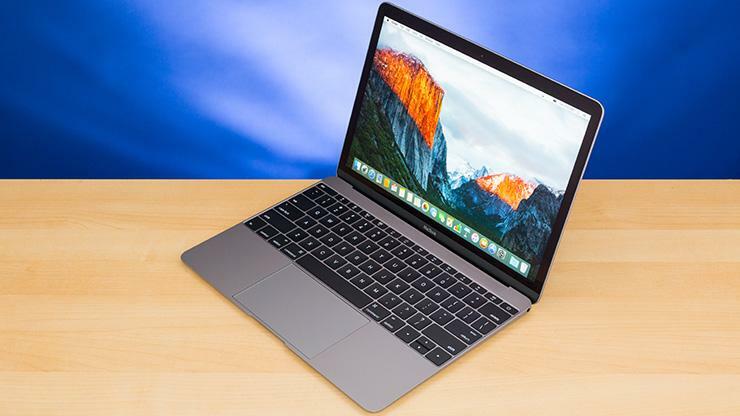 Apple MacBook is among the best laptops you can buy right now on the market. Apple is selling millions of MacBook units every year, but the company’s MacBook lineup is falling behind Windows-based PCs out there. Apple has a lot of work to do to reclaim some lost market ground. In July, Apple announced a refresh to its MacBook Pro series with the addition of Coffee Lake processors, True Tone screens, and more RAM. Apple’s 2018 MacBook Pro models are targeting professional users who need top-of-the-line hardware. However, Apple recently confirmed that its new MacBook Pro models failed to live up to expectations during its first weeks of availability. Tech experts say that Apple is planning to lower the price of its Pro models to attract more users. The Cupertino firm is expected to debut its new MacBook Air and Pro models at this year’s September event. Let’s wait and see. Apple’s MacBook lineup does not tend to slow down over time, thanks to its optimized software and hardware. However, it has its own problems. A lot of Mac owners have reported that they cannot connect their Mac to Bluetooth devices like Magic Mouse, Magic Trackpad, or speakers. If you are among those users who are struggling to deal with the issue, we are here to help. In the section below, we are going to show you how to fix Bluetooth connection issues on your Mac. Before we begin, make sure that you now have a modern version of macOS on your machine. If your Mac fails to connect to a Bluetooth device, then the first solution is to turn off Bluetooth on your Mac. The process is pretty simple and you can follow our guide in the section below. Step three: Now simply wait a few seconds and turn Bluetooth back on. After that, try connecting your Mac to a Bluetooth device. If the problem is still present, then make sure you read on to find out more. If the above-solution fails to work for you, then the next shot is to disconnect your Bluetooth devices and then re-pair them. We will cover how below. To do this, select Apple Menu at the top and then select System Preferences from the pull-down menu. After that, click Bluetooth and you should see a list of all Bluetooth devices. Select the one you wish to un-pair with and click Un-pair. Once you are done, re-pair your Bluetooth devices to see if the problem is fixed. If nothing works for you, then the next hope for success is to remove your Bluetooth preference list. However, the process might be unknown to many Mac users, so make sure you follow our lead in the section below. Step three: Now just simply select the file and drag it to the desktop. Following this method, you will create a copy of your file while the original file remains the same. Step five: Enter your admin password and hit OK. Once you are done, close all apps and restart your Mac. Once your Mac finishes booting up, then pair your Mac to a Bluetooth device to see if the problem is fixed. To do this, select the Bluetooth preference pane and you should see your Bluetooth on the list. Hit the Pair button next to it to start the pairing process. If none of the above solutions works for you, then the last shot to deal with the issue is to reset your Mac’s Bluetooth system. Following this method, all of your current Bluetooth settings and Bluetooth devices will be removed, meaning that you need to set up the whole thing again. Step three: Click Debug and select Reset the Bluetooth Module. Got any issues during the process? Let us know in the comments below. I had bluetooth connection problems on my MAC. I went through all the normal fixes including debug, reset, removing plist to no avail. I started the MAC computer in a SAFE mode by holding down the shift and have had no trouble since.